Kojima Productions revealed their new IP during Sony’s E3 press conference. 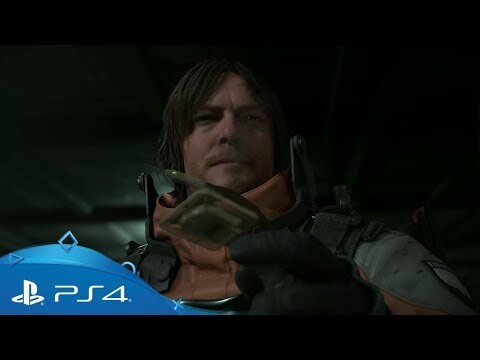 The game is called "Death Stranding" and stars Norman Reedus. The upcoming Death Stranding PS4 release date is expected to be 2019 in the US and the UK. Notify me when Death Stranding PS4 is available.